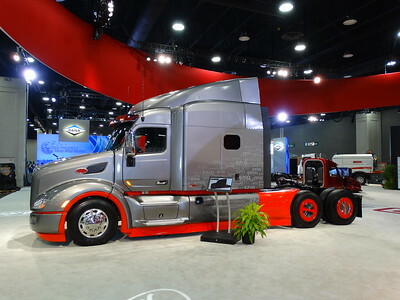 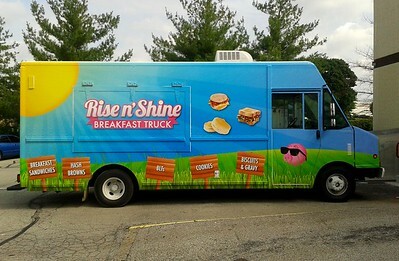 Digital Printing... in a big, BIG way! 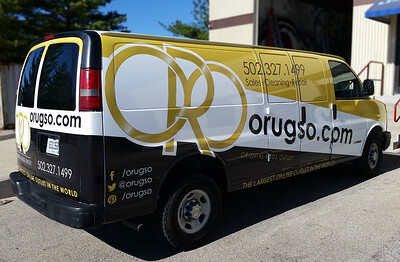 Your message, on the move! 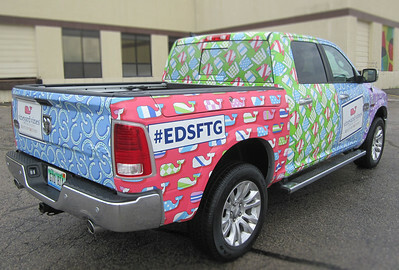 One of Vineyard Vines' signature graphic patterns make this wrap hard to miss! 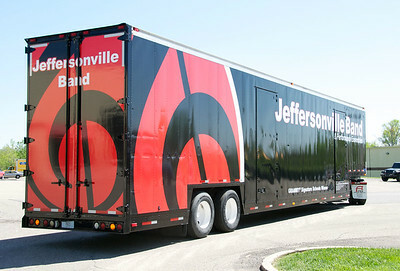 A mobile billboard to take your message wherever you go. 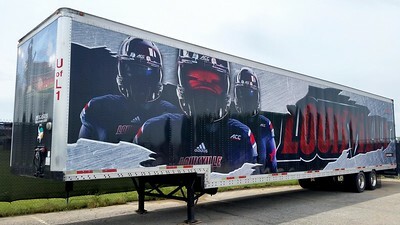 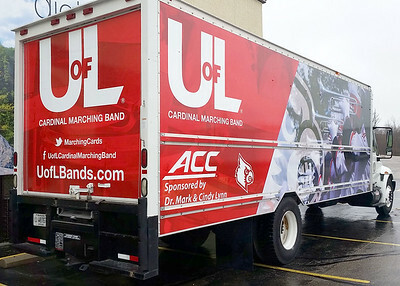 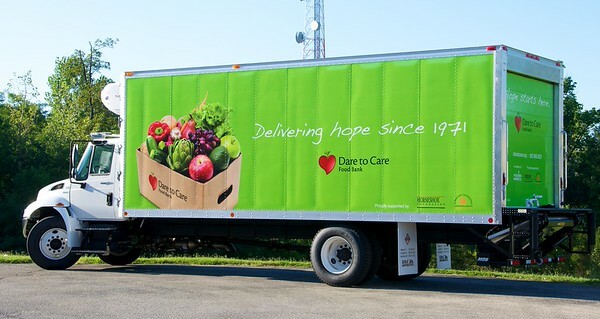 This box truck wrap helps give the Marching Cardinals a great presence while away from home! 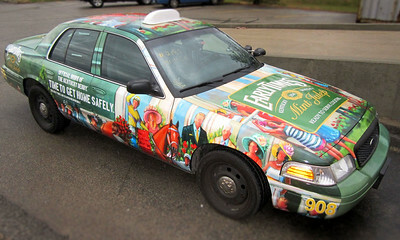 These cab wraps helped create a lot of buzz for Early Times. 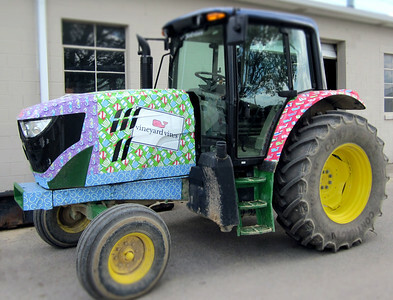 By wrapping the tractors that are used to groom the race track between each race Vineyard Vines got some amazing exposure. 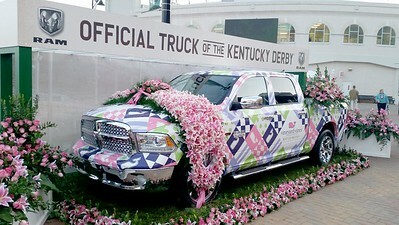 Media coverage of the event meant that these colorful tractors were seen by millions! 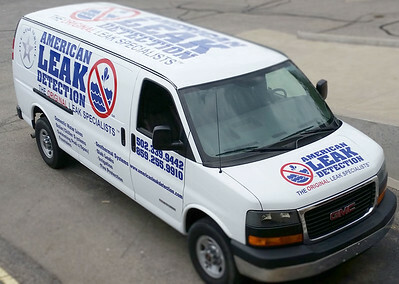 Targeted advertising? 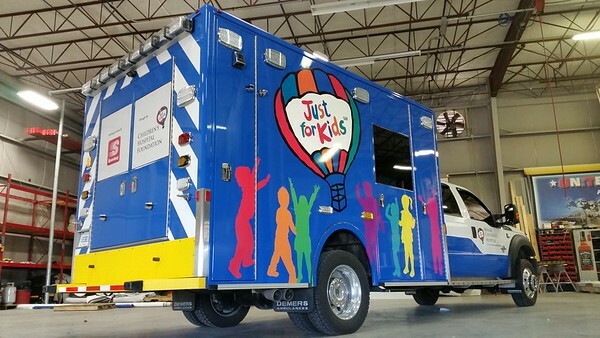 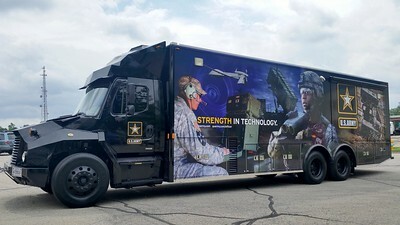 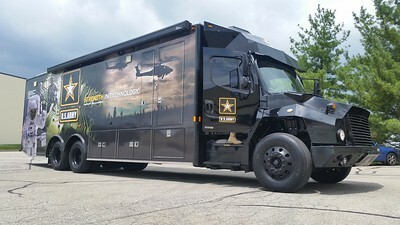 For reaching potential clients in the areas you already serve a wrapped service vehicle offers an outstanding return on investment. 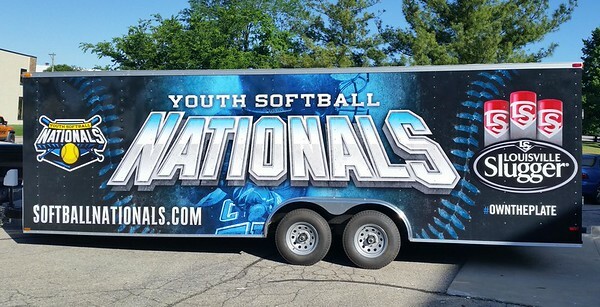 Go team go! 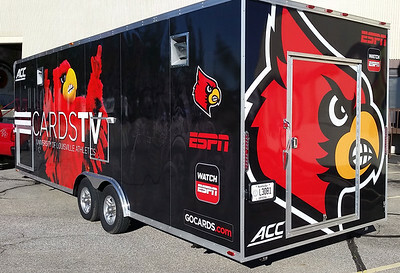 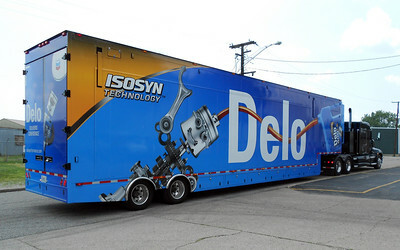 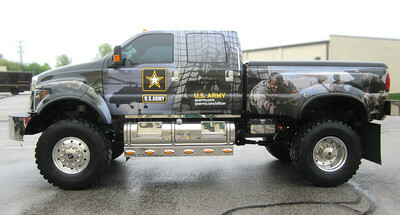 Whether on the road, at the game, or parked at home, this trailer wrap shows some great team spirit!